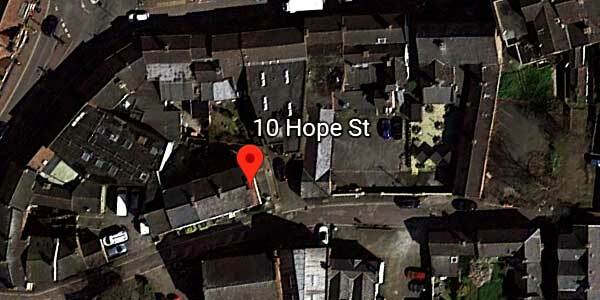 Welcome to The Hope Street Centre - We understand that there are a variety of reasons that may have led you to visit our website. Please know that if youÍve been carrying around emotional pain or struggling with an issue for weeks, months or even years, with the right support, you can lay that burden down. You can heal. You can be free. Therapy offers you that hope.